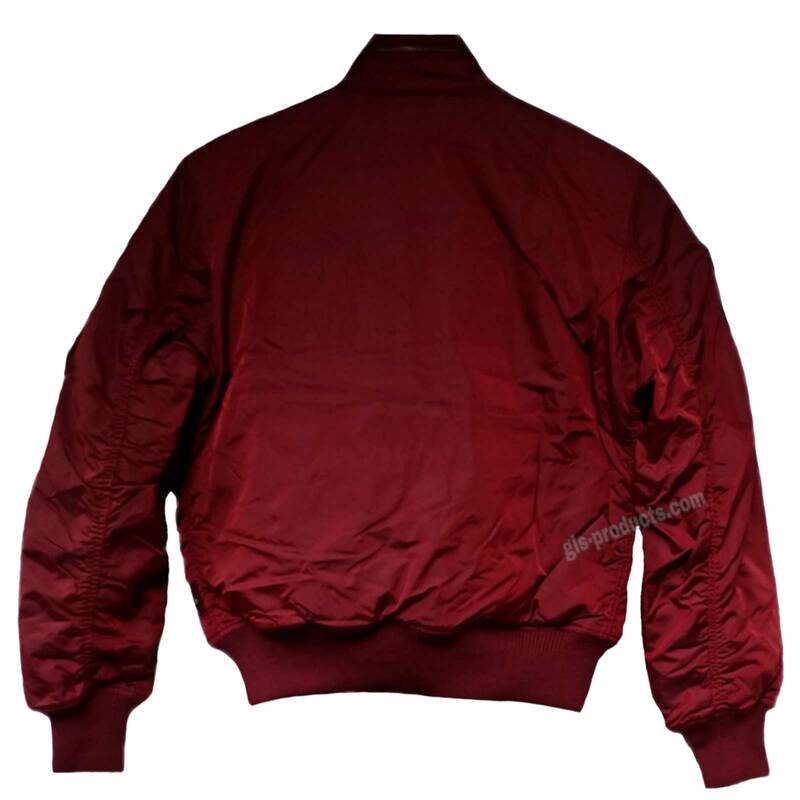 This Alpha Industries bomber Jacket is made from two-tone nylon in an MA-1 style cut with a slimmer fit. 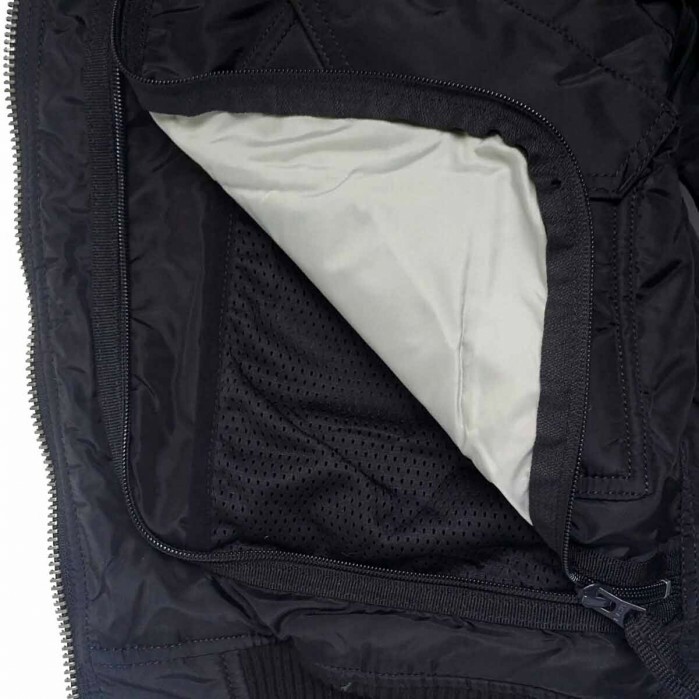 the kink folds and sturdy velcro fastening ensure that they are dry and nothing can escape. 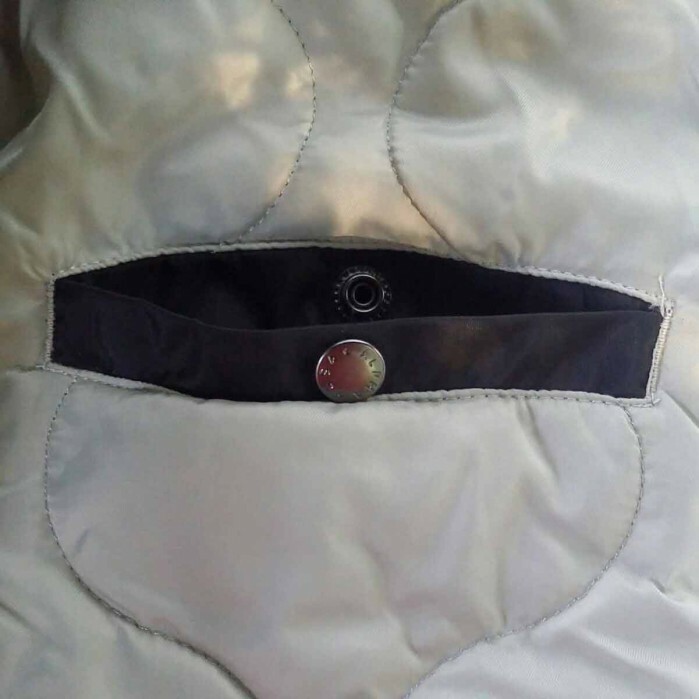 On the left breast there is an L-opening file pocket suitable for a tablet computer. 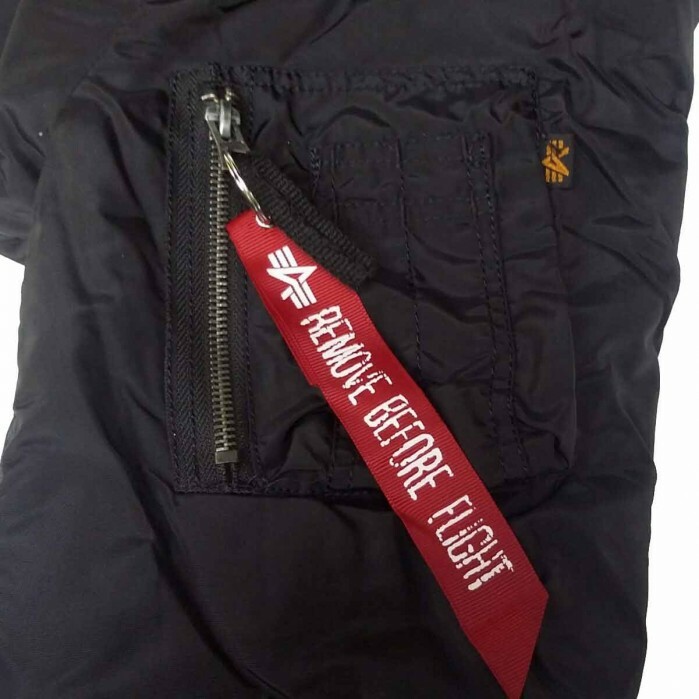 ensure everyone can see that this is a real pilot’s bomber jacket. 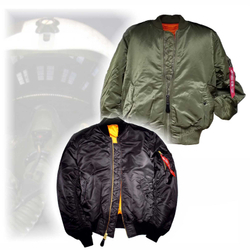 Reinforcement on the shoulders and multiple security stitches make sure that it sits perfectly for years to come. 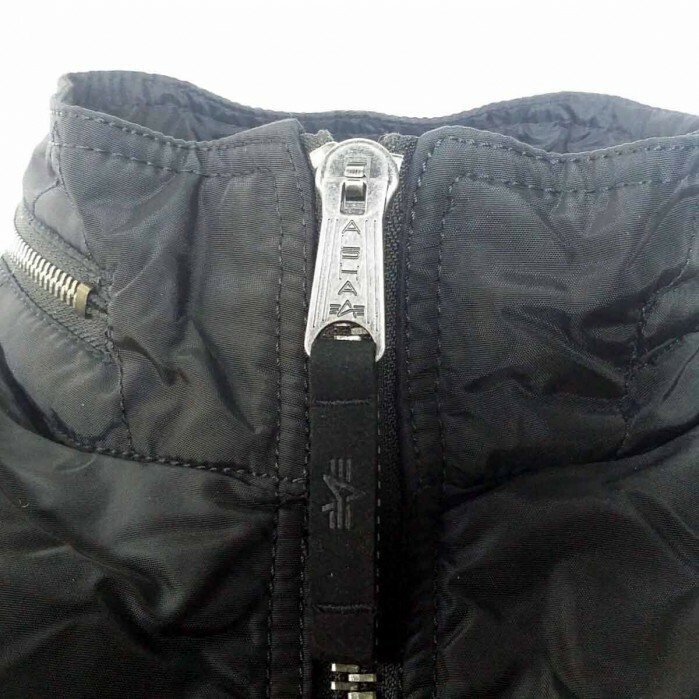 The CW (cold weather) quilted inner lining is suitable for the winter months and even has two inner pockets for extra storage. 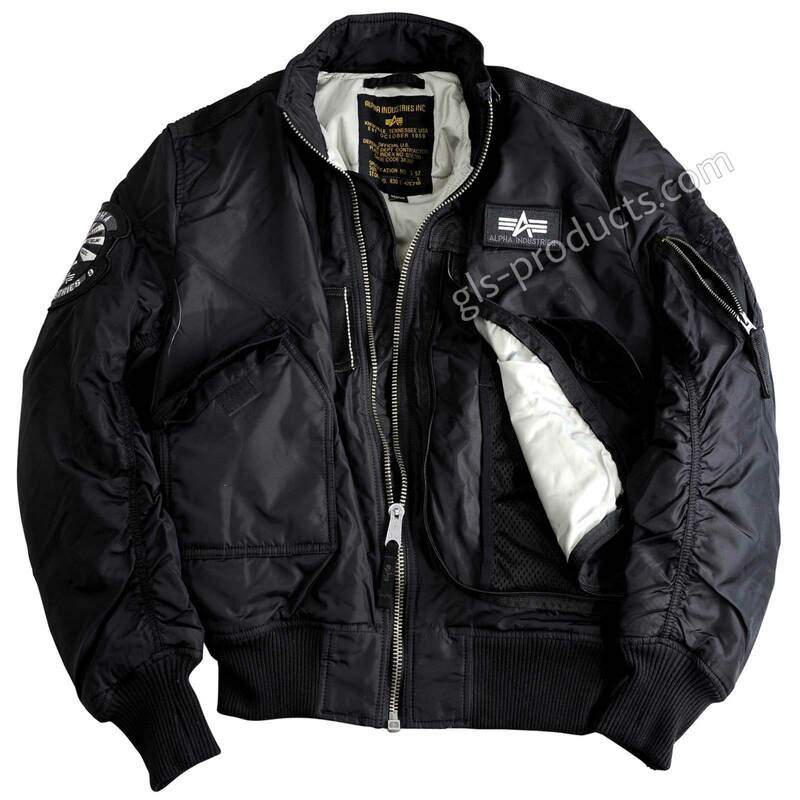 Durable flight nylon and the CW inner lining is an unbeatable combination. 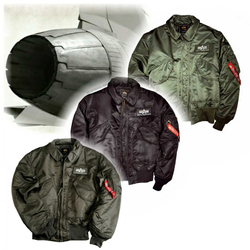 CWU 45 outer pockets with kink folds and velcro provide secure extra storage. 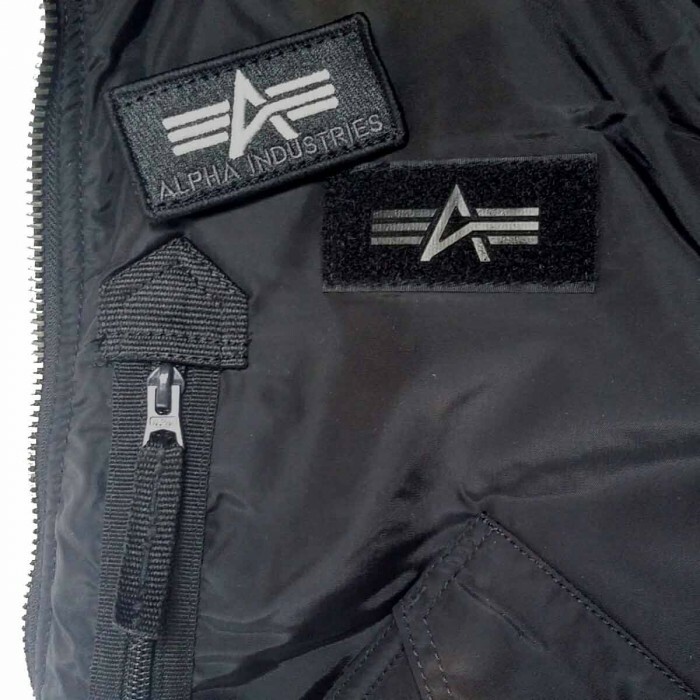 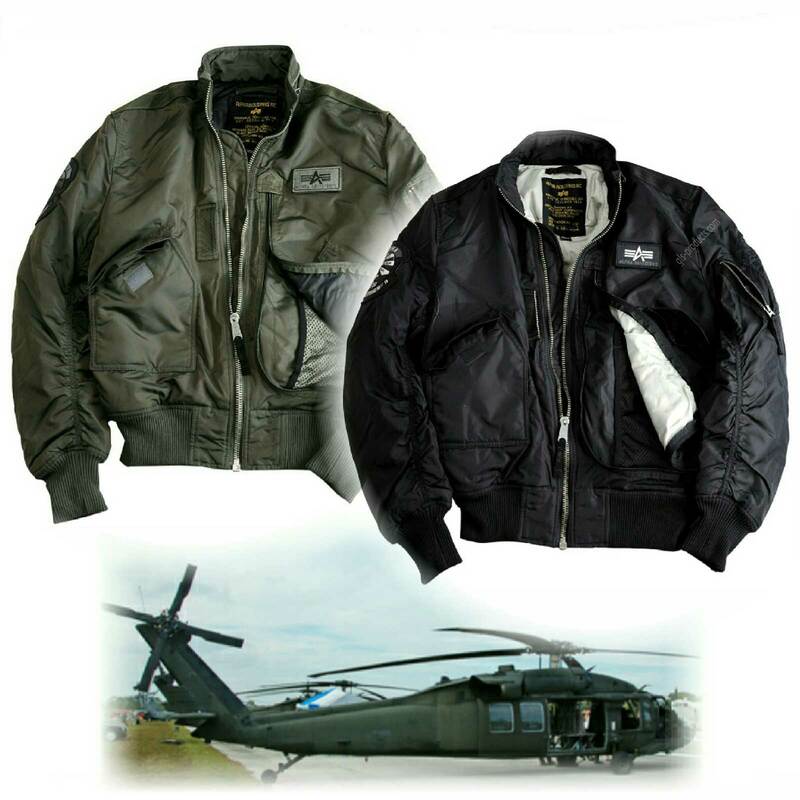 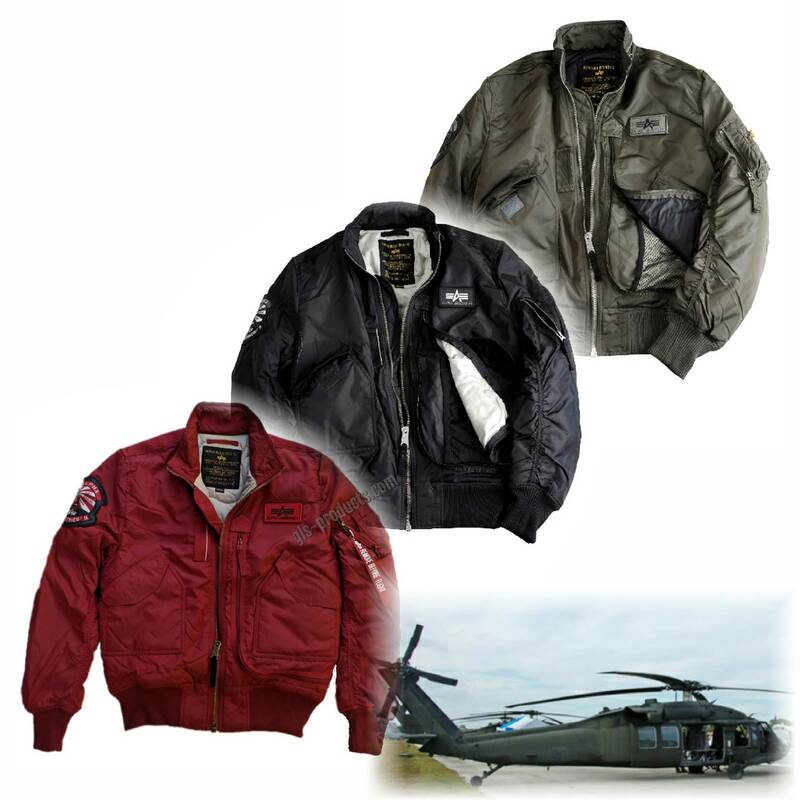 Alpha Industries have also equipped the Engine with a large L-opening file pocket. 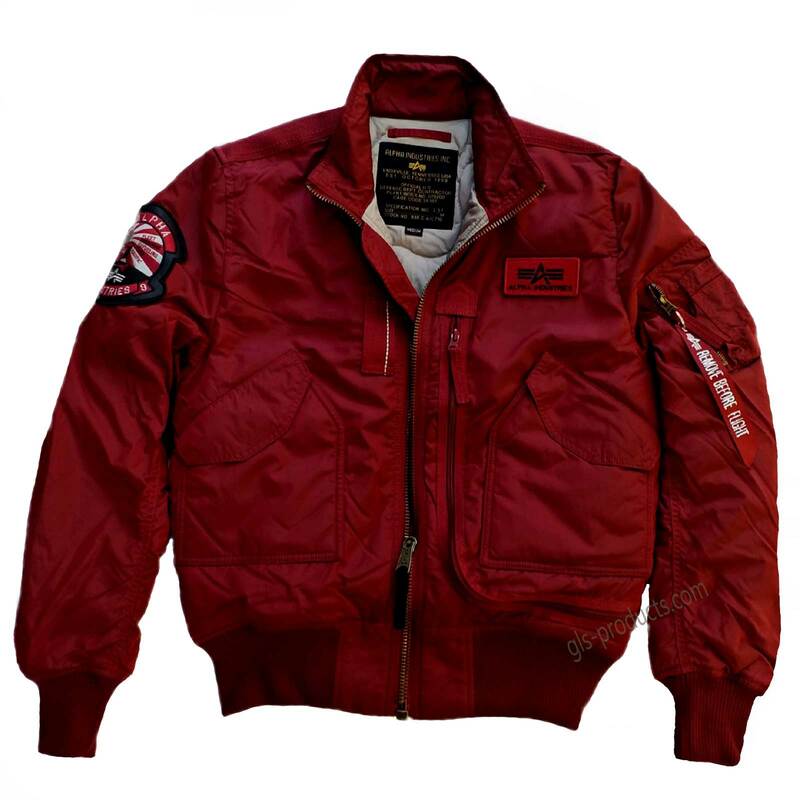 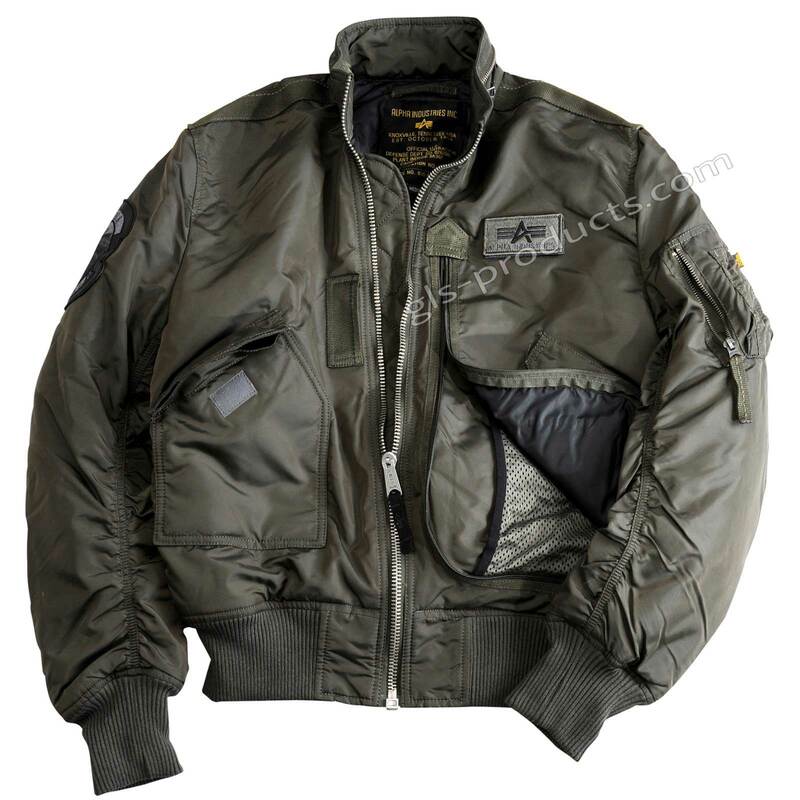 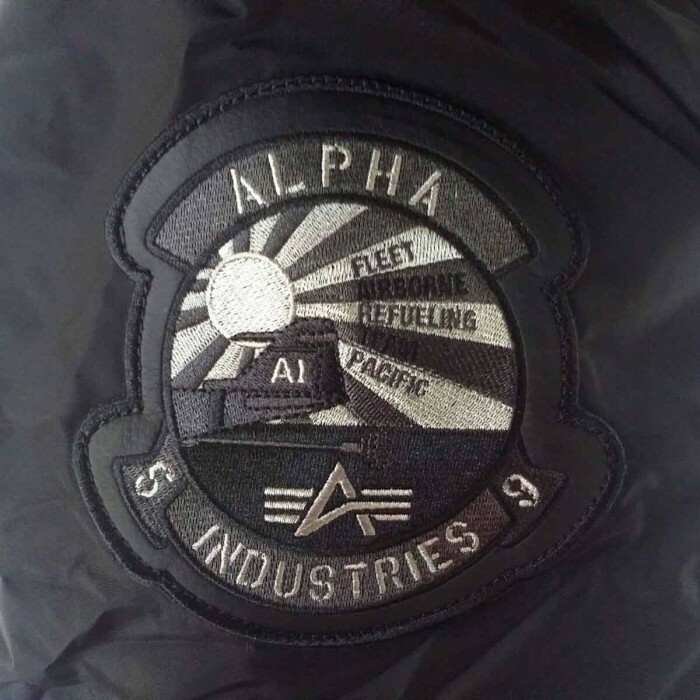 There is currently no rating submitted for Alpha Industries Flight Jacket Engine 103101.